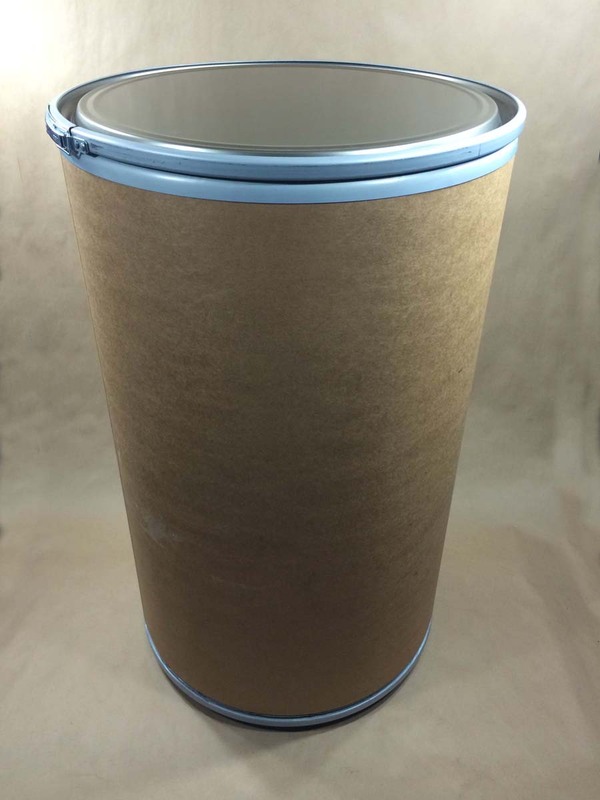 Our 44 gallon fibre drum is a Lok-Rim drum. 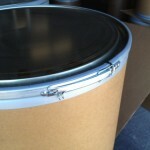 The drum body is fibre and the cover is steel. 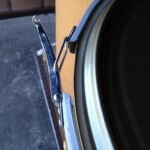 The cover is held in place with a lever locking ring. 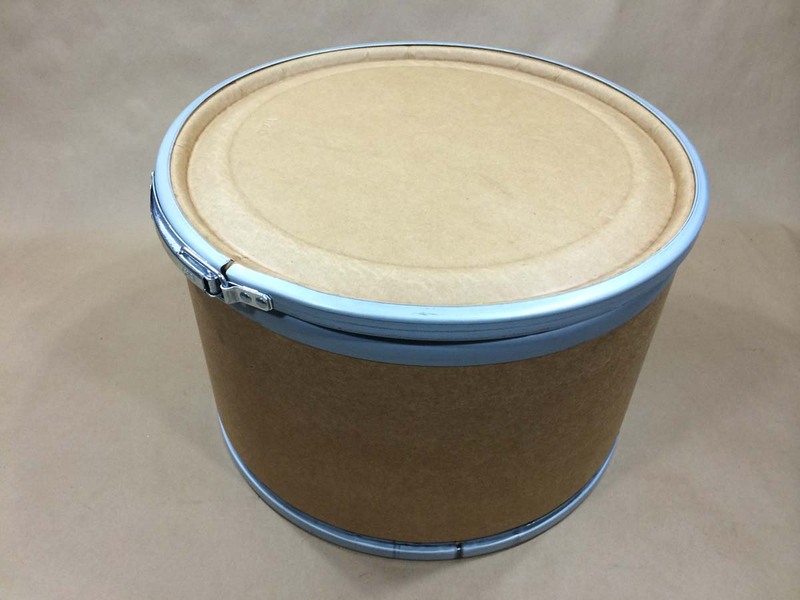 This drum has a UN rating of UN1G/Y120/S. 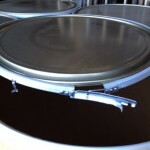 For more information on Lok-Rim drums, click here. 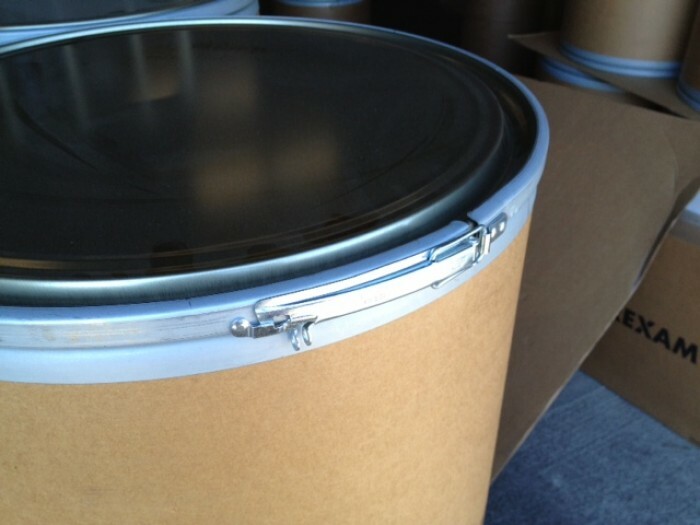 For a complete list of the Lok-Rim drums we stock, please look here.